For cutting ceramic tiles, marble, fibreglass, thermalite block, brick, plastic, slate, and clay pipe. 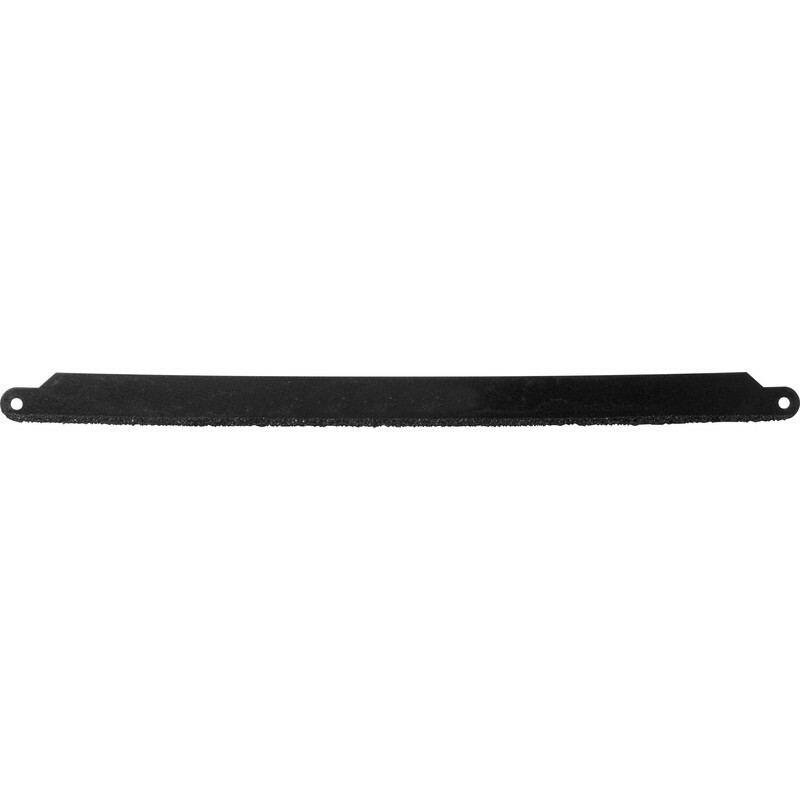 Tungsten Carbide Grit Hacksaw 300mm is rated 2.5 out of 5 by 2. Rated 4 out of 5 by Noam from Good for cutting steel This blade enabled me to saw through my old Kryptonite bike lock in about half an hour.